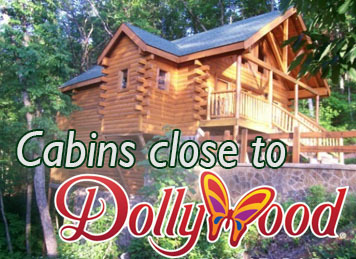 Cheap Cabins in Pigeon Forge TN. 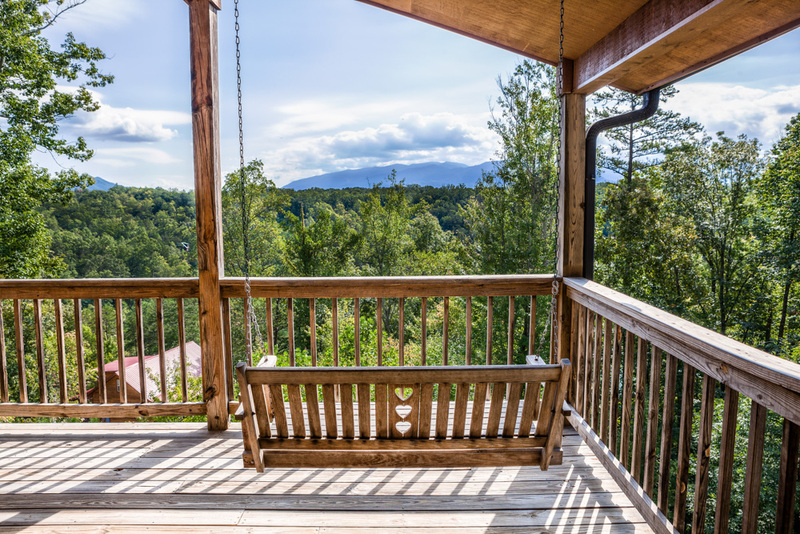 Perfect Location between Pigeon Forge and Gatlinburg. If you are looking for Cheap Cabins in Pigeon Forge TN you can still have a fantastic clean cabin with all the ammenaties that make your Smoky Mountain Vacation Magical and Relaxing. Honeysuckle Ridge is a Private Gated Mountain with 8 Affordable Cabins in the Perfect Location between Pigeon Forge and Gatlinburg. 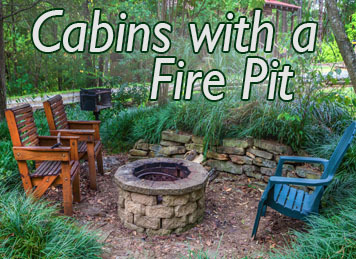 Some cabins have amazing views and all cabins have their own private hot tub. 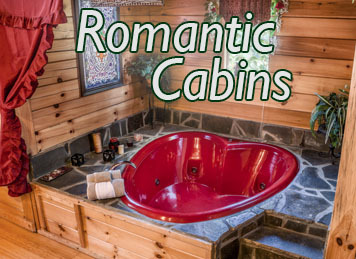 These make perfect Affordable cabins in Gatlinburg for a Honeymoon, Aniversary or just a romantic get a way. 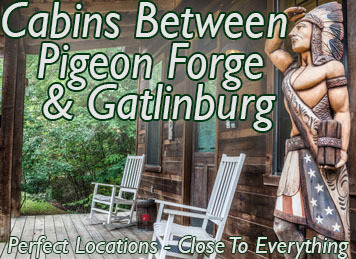 Our cabins are literally in the PERFECT LOCATION in the Great Smoky Mountains of Tennessee. We own a Private Mountain with 8 individual cabins on a budget. These cabins have fantastic ammenaties and many have a majestic view as far a Ober Gatlinburg Ski Slope. In addition to our Honeysuckle ridge affordable cabins in Pigeon Forge we also own other cabins in gatlinburg and chalets in Pigeon Forge TN. 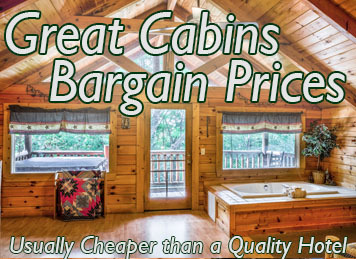 Most Cheap Cabins in Gatlinburg are not in an Amazing Location like ours. 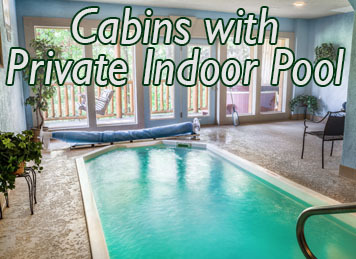 Our Honeysuckle ridge cabin properties are some of the best cabin deals in Pigeon Forge TN. Hotel Booking in Gatlinburg can be more than some of our fun mountain cabins. All cabins have a private hot tub and full kitchens so you can enjoy meals with the ones you love right from the comfort of your mountain Getaway. Please call the number below and talk to a member of our family to get an exact price for your cheap cabins in Pigeon Forge Tn Now.